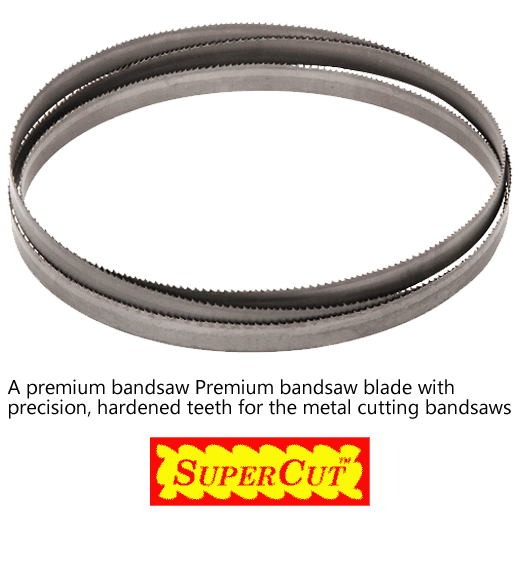 SuperCut Bandsaw Co., Inc. manufactures fine quality Bandsaw Blades for wood, metal, and meat cutting. SuperCut also manufacture Specialty Resaw Blades, Scroll Saw Blades, and Bandsaw Accessories. All of these bandsaw blades are made from the highest quality US steels, all with precision, heat treated teeth. 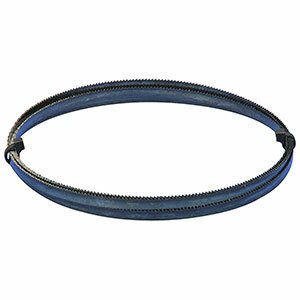 ToolOrbit carries a wide range of Supercut Bandsaw blades and can custom make any length blades. If you dont find the blade you're looking for, please call us toll free at 888-722-8299 or email us at sales@toolorbit.com.